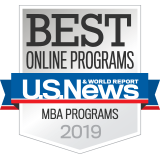 WSU ranks #13 among the U.S. News & World Report “Best Online MBA Programs” for 2019. 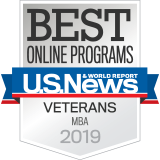 WSU is ranked #8 among the U.S. News & World Report “Best Online MBA Programs for Veterans” for 2019. 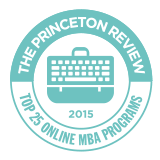 WSU is ranked among the top 20 online MBAs in the world by Financial Times for 2018. 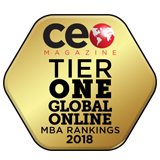 CEO Magazine ranks WSU’s Carson College of Business as Tier One in the world in its 2018 Global Online MBA rankings. 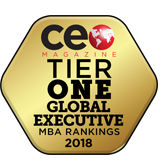 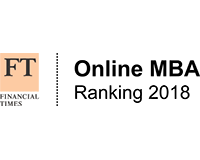 CEO Magazine ranks WSU’s Executive MBA as a Tier One Global Online MBA program in 2018. 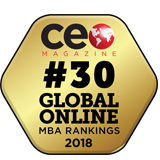 CEO Magazine ranks WSU’s EMBA as #30 in the world in its 2018 Global Online MBA rankings. 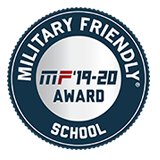 WSU is recognized as a Military Friendly School for 2018. 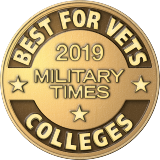 WSU creates opportunities for a high-quality education, and since 1890, has produced forward-thinking graduates who make a difference in the world through skillful, ethical leadership.